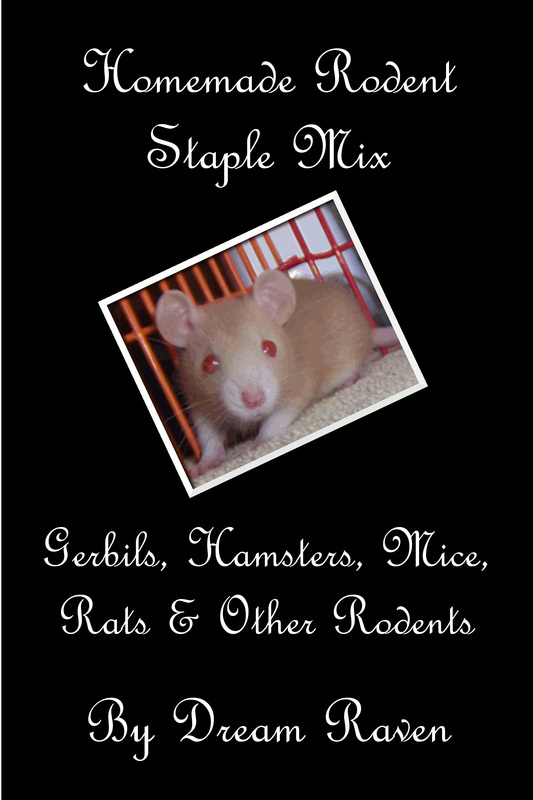 Homemade staple mixes geared toward gerbils, hamsters, mice and rats, including breeding, growing, senior and pets. Almost all of the ingredients can be found in your local grocery store or grain elevator. Most of the recipes contain directions for 1 pound and 5 pounds of mix. There is a small section of the most popular recipes in 15 & 30 pound recipes. 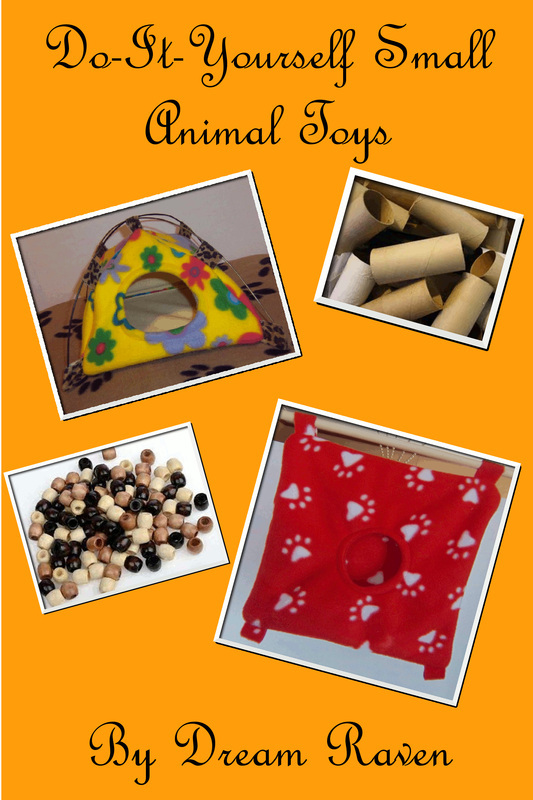 A short e-Book filled with do-it-yourself (DIY) toys and small animal furniture. Hammocks, a House, a Tunnel, Vines, a Cube, a small animal Trampoline, Ball Pits, Chew Toys and other DIY items for small animals. The first 8 chapters are all about sewing toys; the last 5 chapters are about toys you can make mostly from stuff laying around the house.